Unbelievable penthouse, at an unbelievable price. Extensive remodel from floor to ceiling. 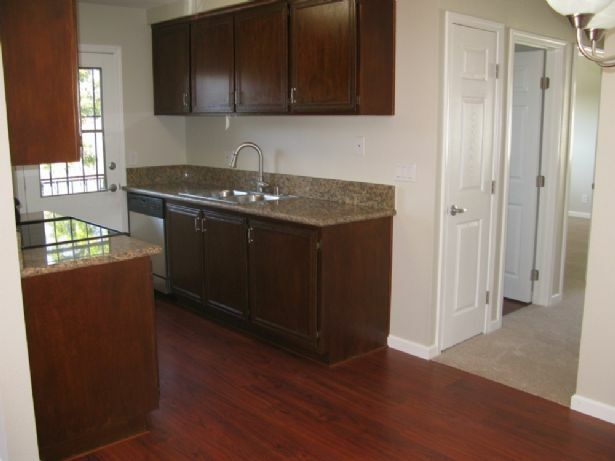 Granite in kitchen is surrounded by brand new stainless steel appliances; dishwasher, microwave, range. New carpet, fixtures, hardware, toilets, sinks. Raised panel doors with lever handles throughout. Custom baseboards, scraped ceilings. So much to mention. Bring your most discriminating buyer.